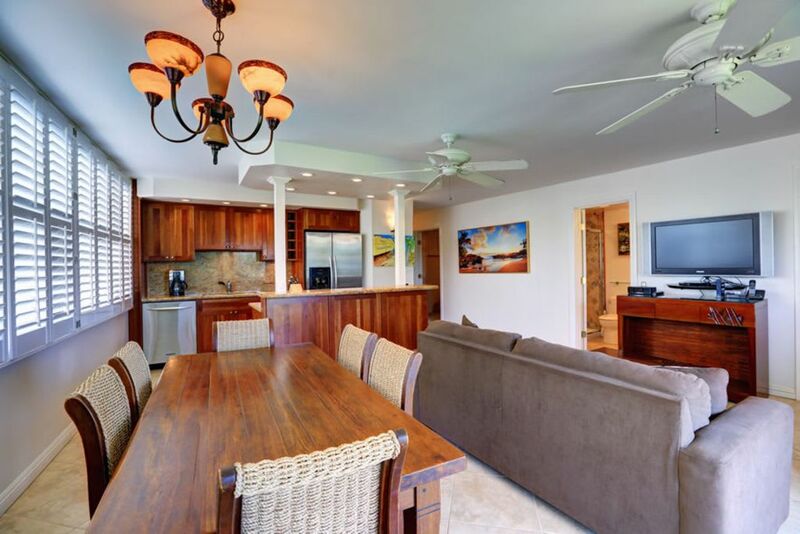 Come enjoy our newly renovated ocean front condo. 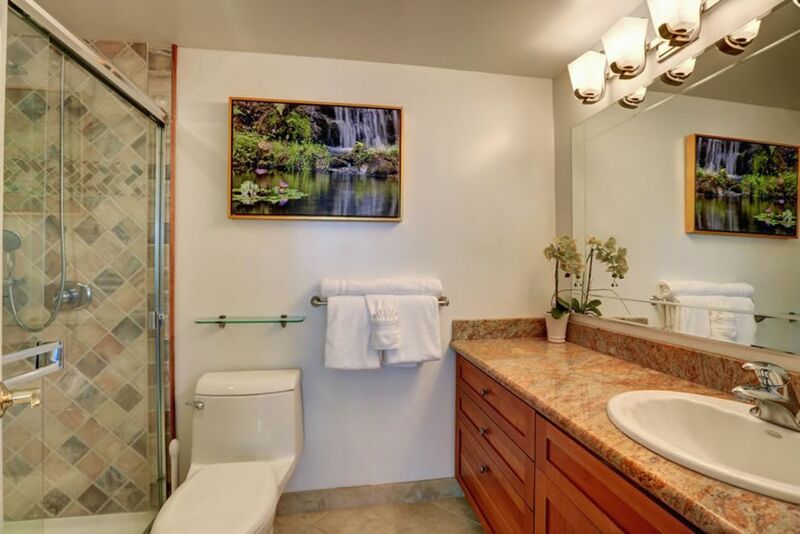 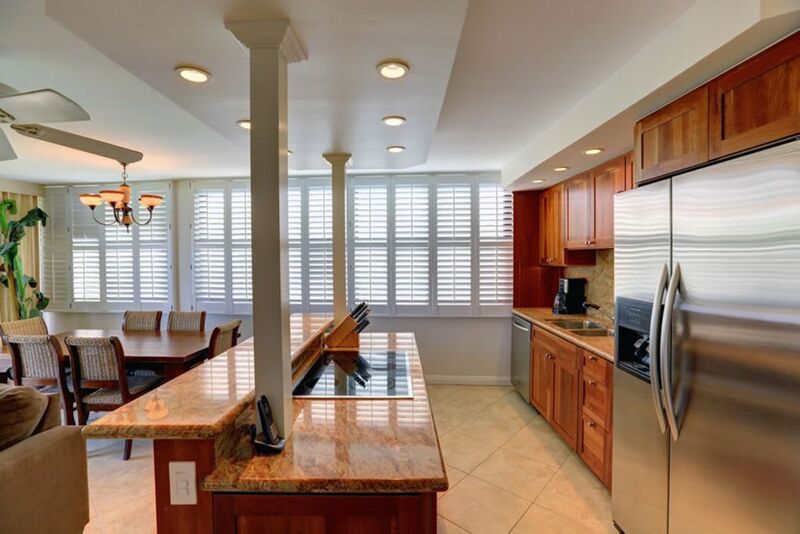 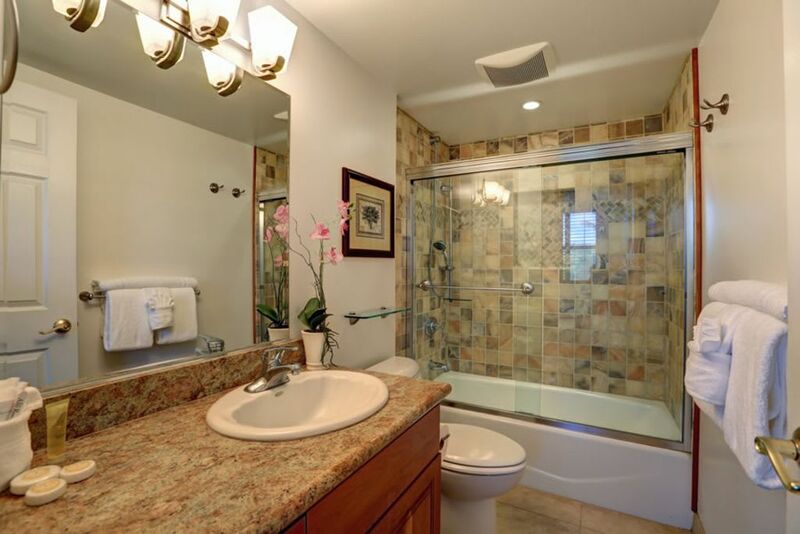 We did a complete renovation in December of 2006 and it is nicely appointed with granite counter tops in the kitchen and bathrooms. 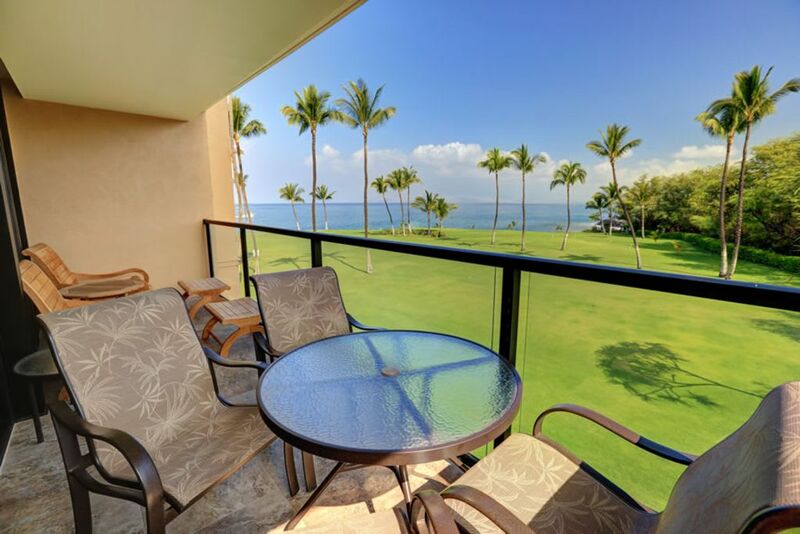 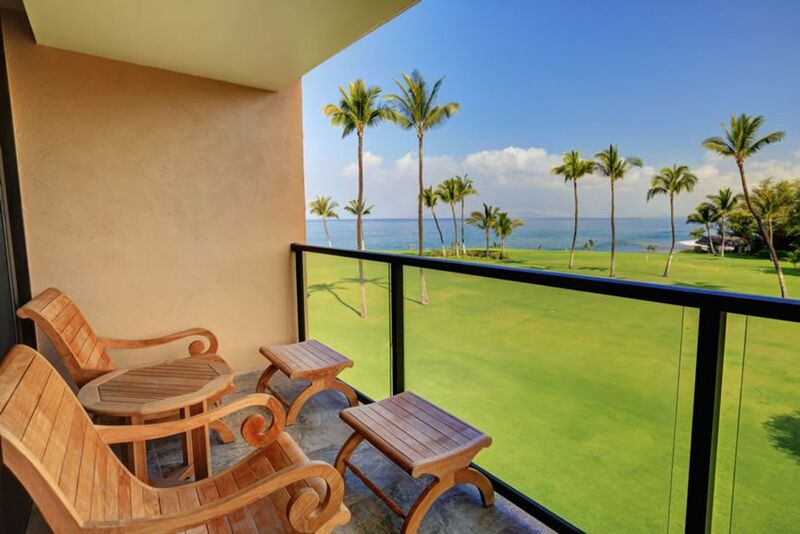 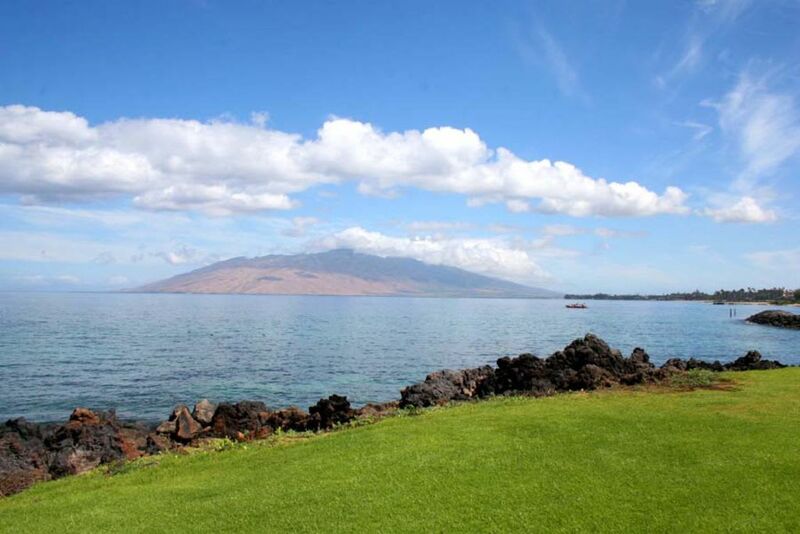 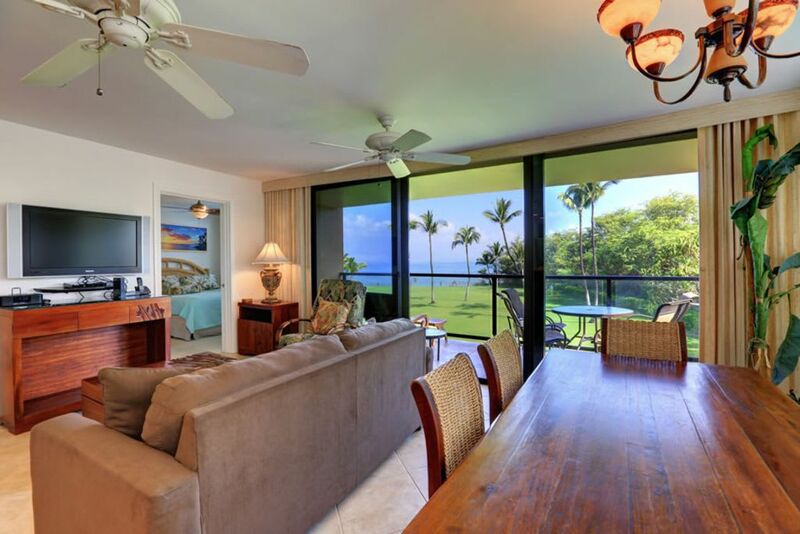 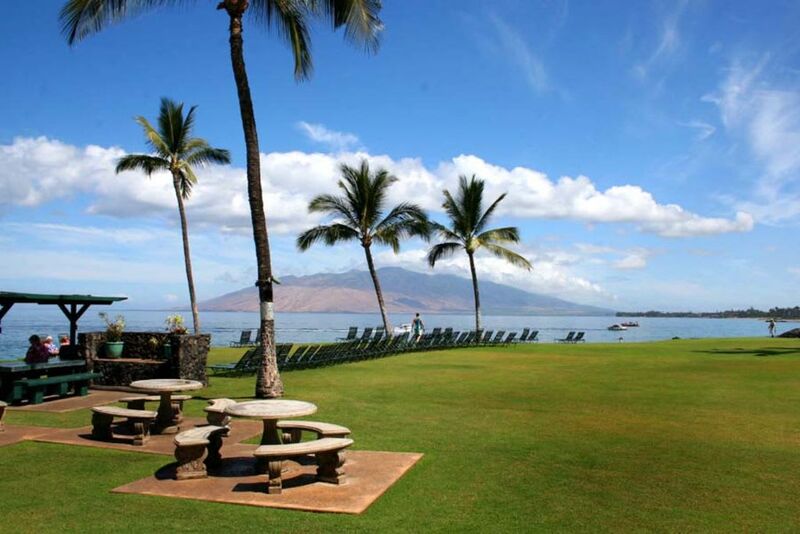 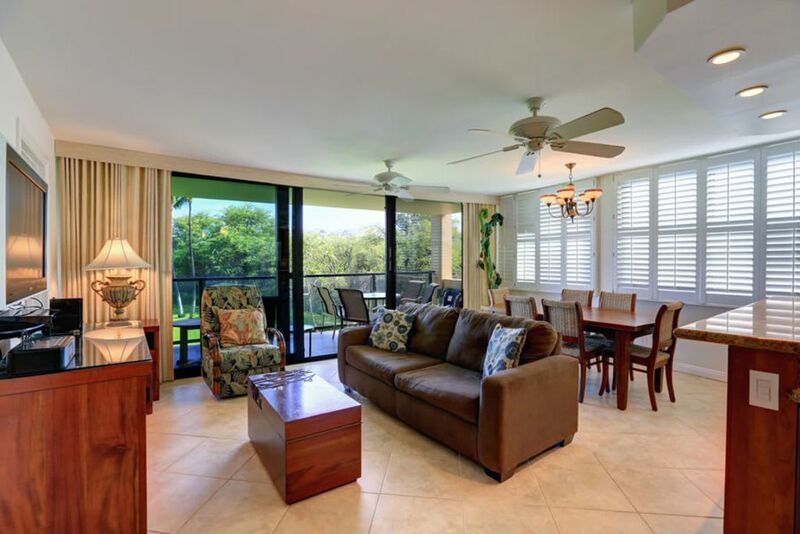 You can enjoy great sunsets from the lanai every evening or while you barbecue by the pool. 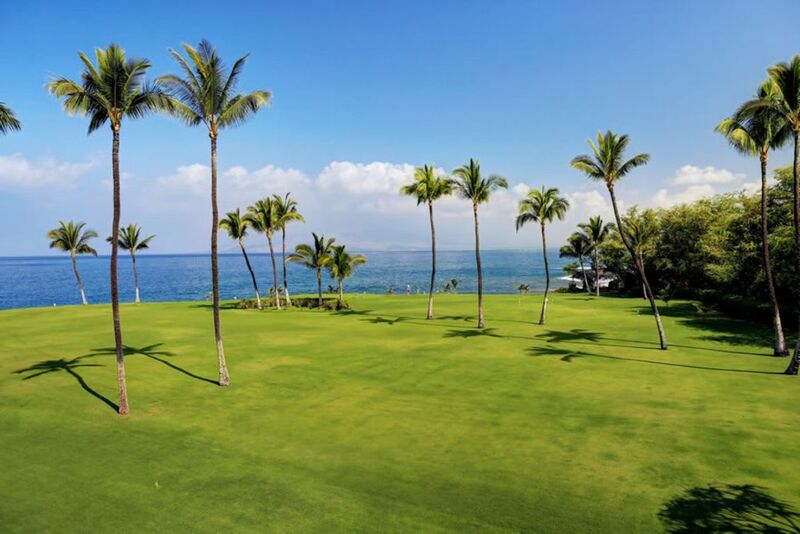 The large grassy area outside the condo is great for playing with the kids. 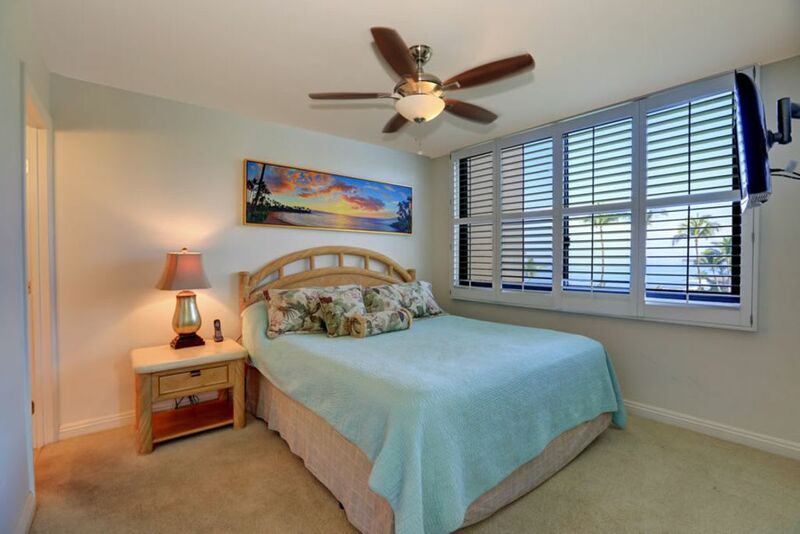 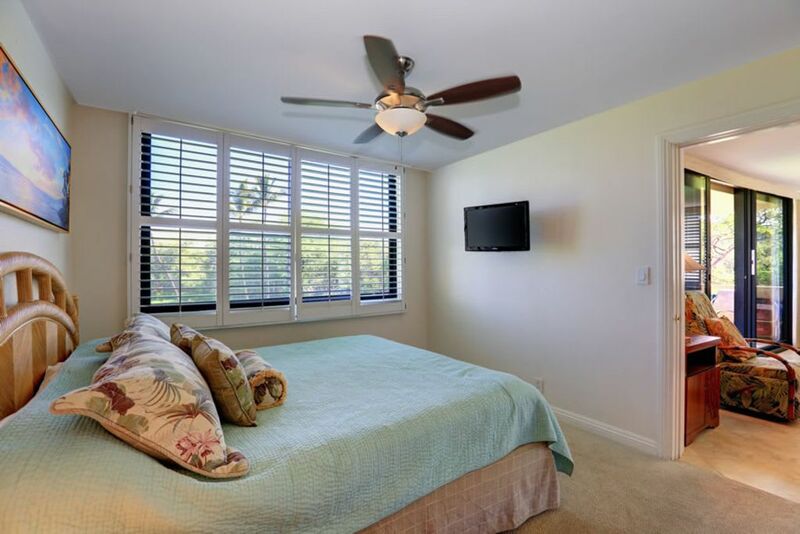 The master bedroom has a king size bed and also has an on-suite bathroom for complete privacy. 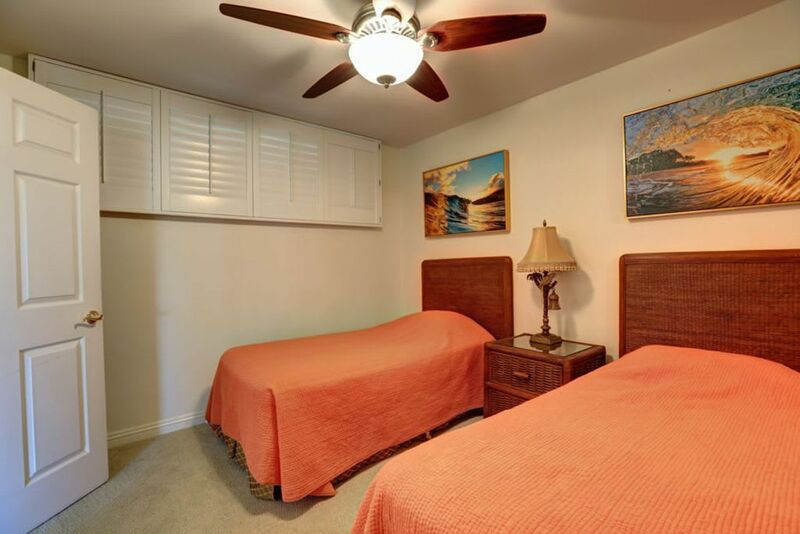 The guest bedroom has two twin beds that can also be pushed together to create a king size bed if needed, which makes this a great condo for families and couples alike. 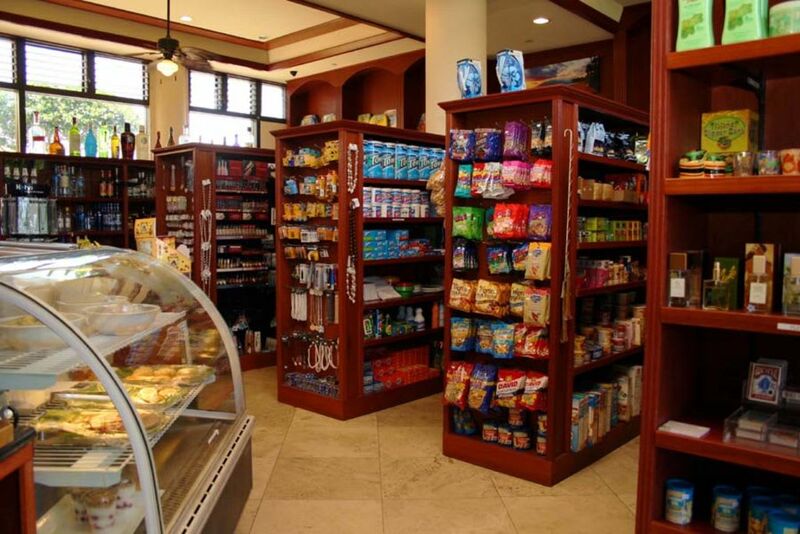 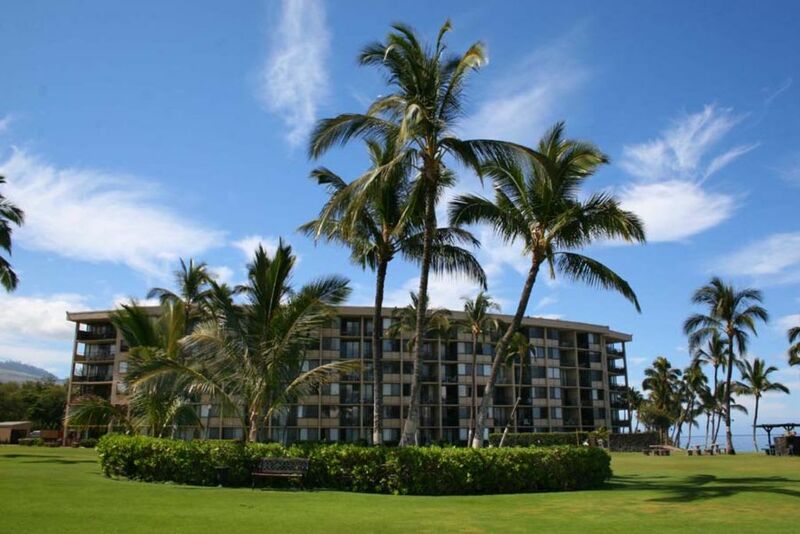 We look forward to having you stay in our wonderful home away from home! 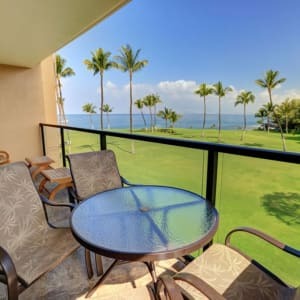 Kihei Surfside Resort is a unique six story oceanfront property located in South Kihei offering 180 degree views of the clear blue Pacific. 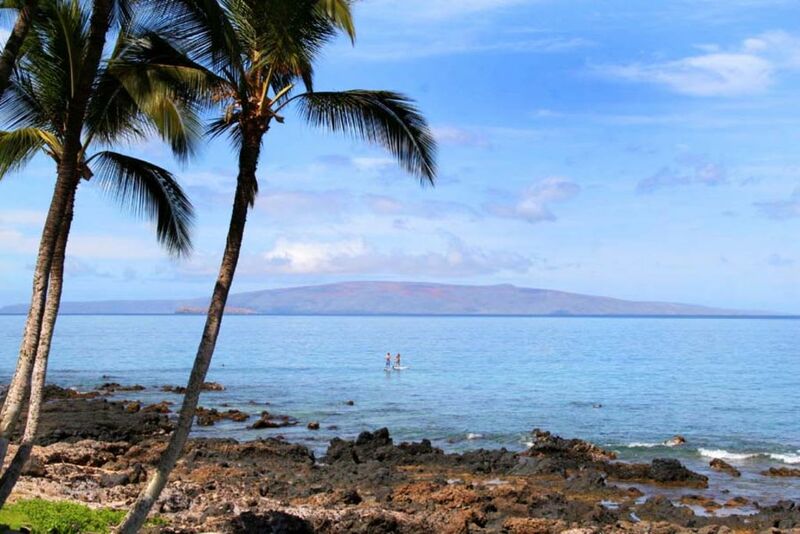 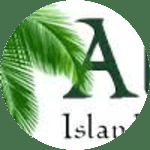 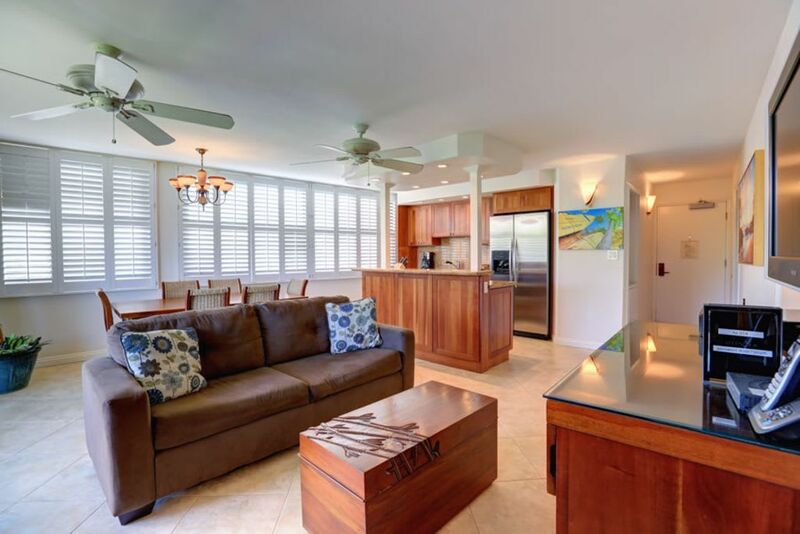 The property and adjacent Keawakapu Beach together provide excellent locations for stunning sunsets, snorkeling, swimming, romantic beach strolling, and seasonal whale watching. 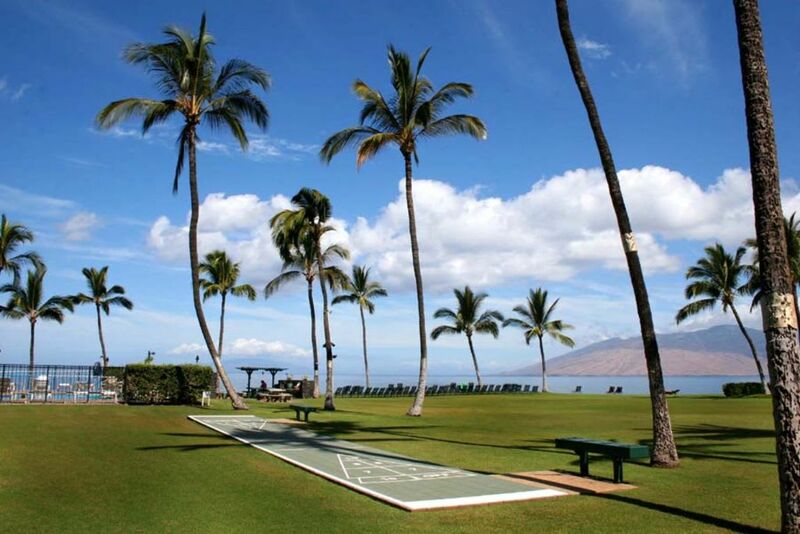 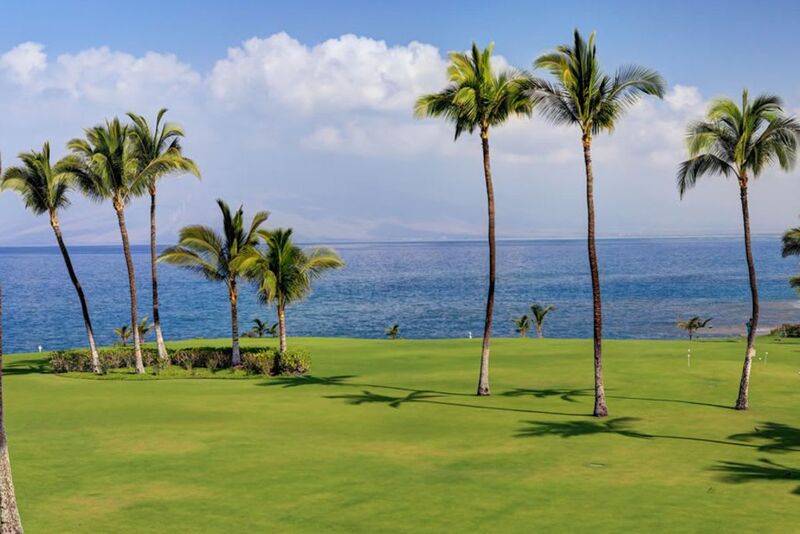 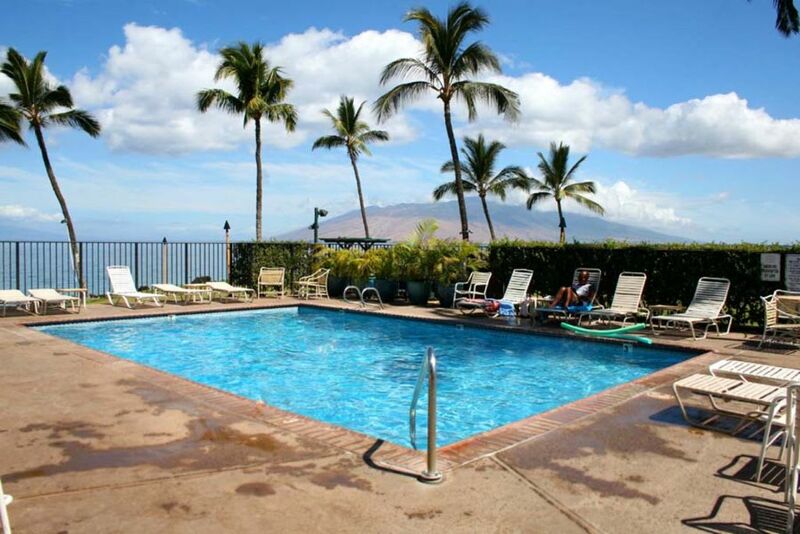 Kihei Surfside Resort features an oceanfront pool area giving you the comfort of a pool setting with the beauty of a day at the beach. 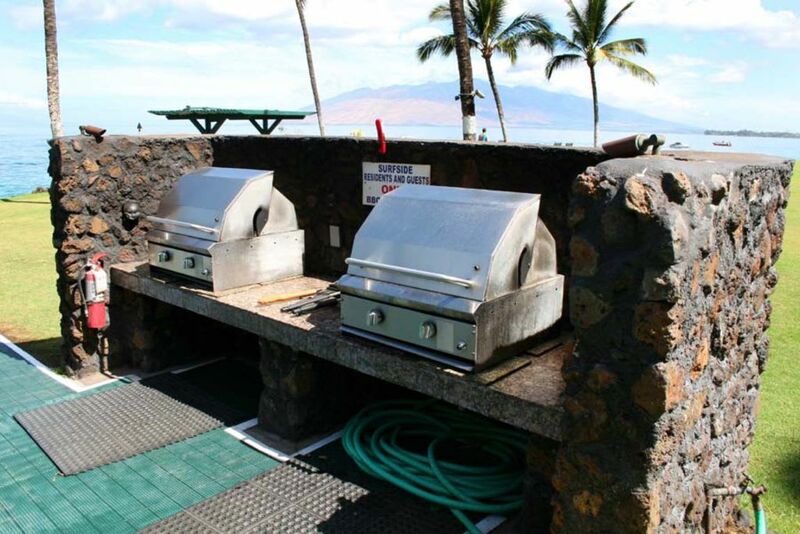 An oceanfront lawn with a wrap around view and gas barbecues is the envy of the area and the resort offers free parking to guests. 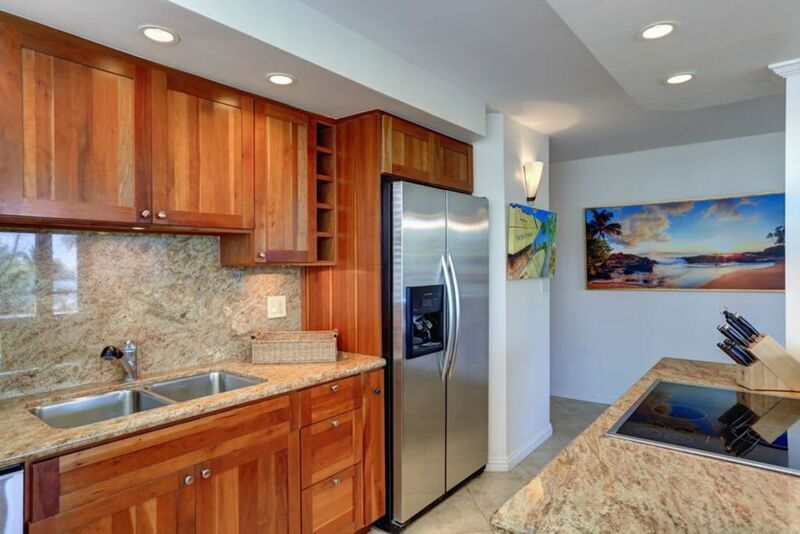 The unit interiors include fully equipped kitchens, cable television, free local phone service, private lanais and luxury linens. 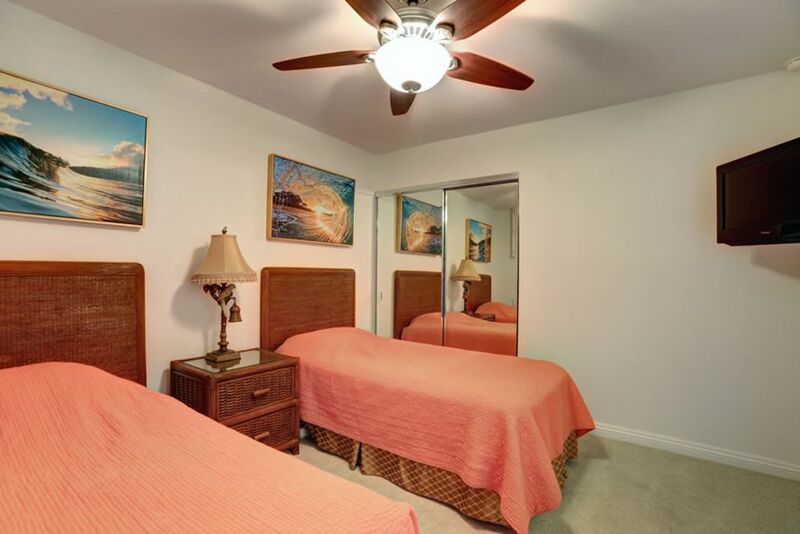 This condo does not have Air Conditioning.